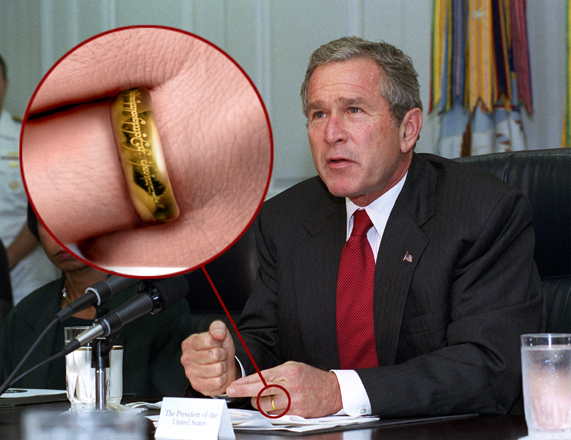 George Bush with the one ring! If you like all the George Bush video games that are circulating around the web we have the last one you will ever need to play come check out The Farewell Gift. I really don’t love this game, but it is kind of funny. So check it out.